2018 SUPERCARS CHAMPIONSHIP COMPLETE | TEKNO X JLB TOP ROOKIE! 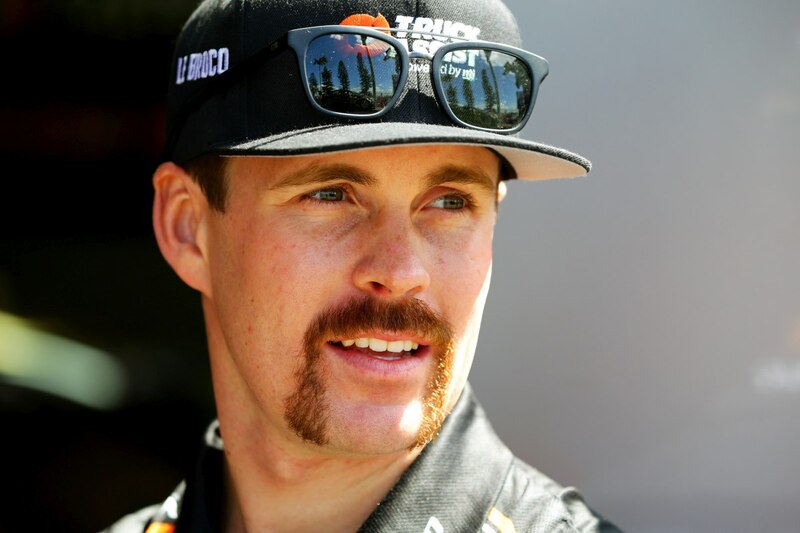 Truck Assist Team TEKNO driver Jack Le Brocq is the top rookie finisher in the 2018 Supercars Championship standings, following a wild weekend on the streets of Newcastle. Throughout the year, Le Brocq claimed five top-ten finishes, with best race and qualifying results of fifth, while the number 19 machine also led races on four occasions. In the ultimate wash up, Le Brocq placed 19th in the point score, with results of 19th and 18th from the season finale. “We’ve got a lot to be proud of this year, it’s been a great learning year, and we achieved some strong results,” said Le Brocq. “The competition is incredibly tough at this level, especially with so many quality drivers stepping up for 2018. “Saturday was a shame – looking at the projections we were on for a top-six finish, but it wasn’t to be. “Today was another tough one, we had the pace once again, but the safety car went against us. Friday saw the field take to the track for a pair of 40-minute-long practice sessions in blustery conditions, with Le Brocq registering the 12th and 23rdfastest times in the respective sessions, battling understeer throughout. Twenty-minutes of qualifying on Saturday netted Le Brocq the 15th starting slot for the opening race. After settling into 14th position from the race start, Le Brocq pitted from sixth on lap 28. The race for the Team TEKNO machine unravelled on lap 42 when Fabian Coulthard crashed at turn one, setting off a chain reaction which saw Le Brocq trapped on the circuit. Upon returning to the pits, the car was further delayed with the crew’s pit boom was occupied by the stranded car of Craig Lowndes. Returning to the action off the lead lap, Le Brocq circulated to be classified in 19th. The final qualifying session of the year didn’t go to plan, with Le Brocq registering the 20th fastest time. Subsequent to surviving opening lap rear end contact from James Golding, Le Brocq settled into 15th position. When the safety car appeared on lap 21 for Coulthard and Whinup’s incident, the team elected to keep Le Brocq on circuit to avoid a double stacking situation behind Lowndes. The move saw Le Brocq lead for a lap, and when he pitted a lap later, was able to take on a substantial load of fuel. Le Brocq headed to the pits for a final scheduled service on lap 47 from position 20, before racing up to 18th at the chequered flag. 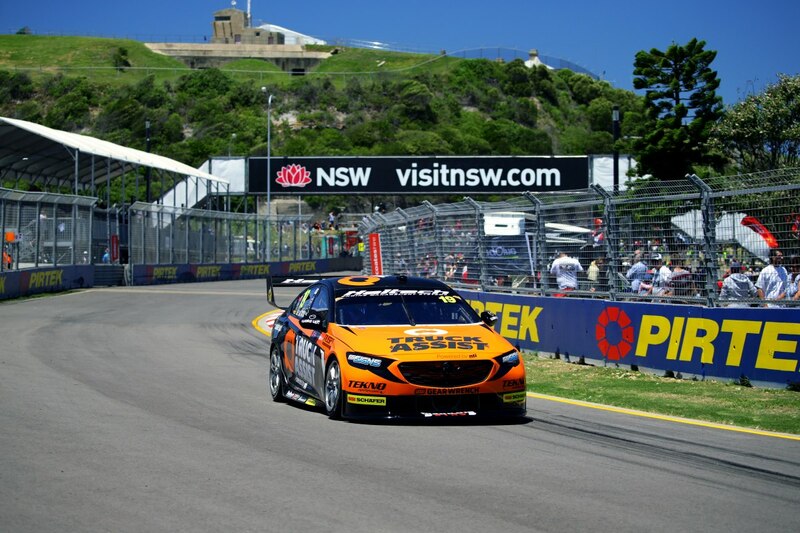 The 2019 Supercars Championship is set to kick off on the streets of Adelaide from March 1-3.